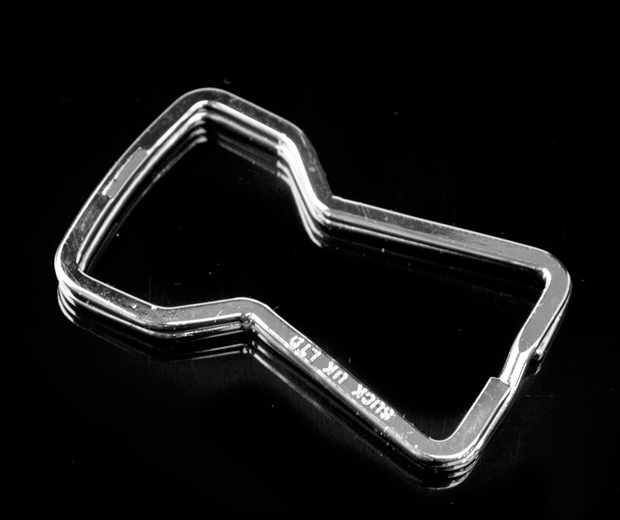 I’ve lost count of the amount of times I’ve used my teeth as a bottle opener, which is mostly because I’ve drunk away the memories. 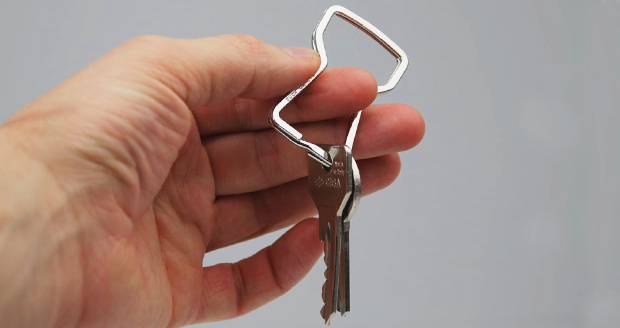 People use shoes, table-tops and the anuses of small mammals to crack open a cold one, but the Split Ring Bottle Opener solves that problem easily. 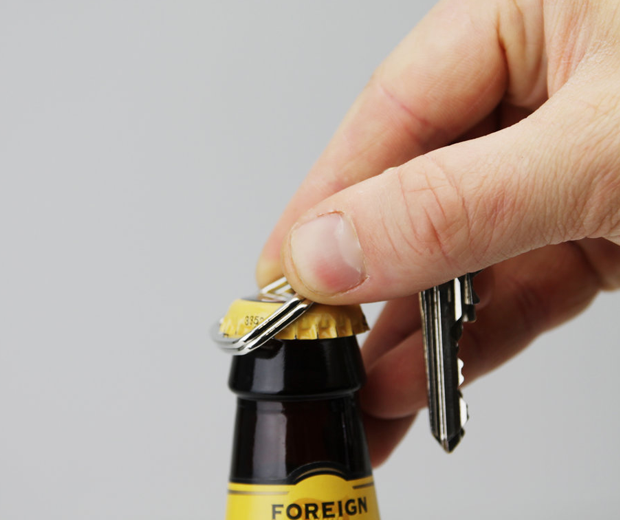 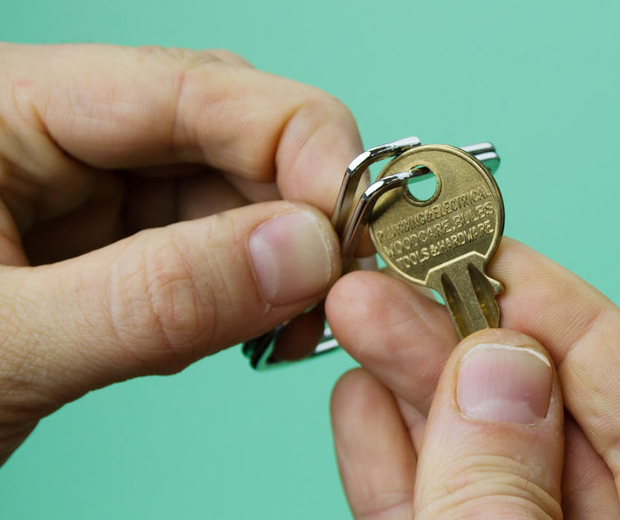 This nickel-plated iron bottle opener masquerades as a keyring, ensuring you don’t come off as the alcoholic weirdo who always carries a bottle opener everywhere you go.